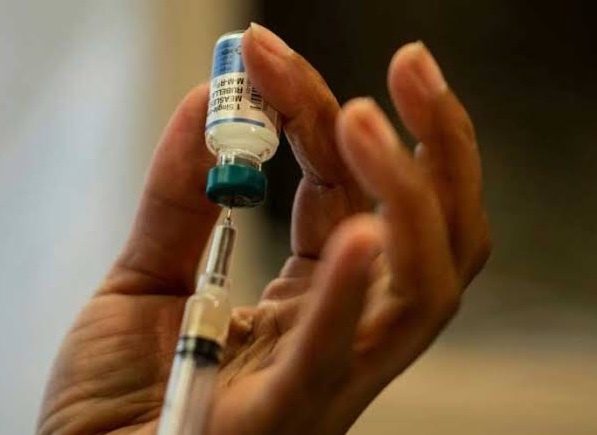 Measles cases have soared between 300 and 700 percent worldwide through the first three months of 2019 compared to the same period last year, the World Health Organisation said Monday, as concern grows over the impact of anti-vaccination stigma. Measles – an airborne infection causing fever, coughing and rashes that can be deadly in rare cases – had been officially eliminated in many countries with advanced healthcare systems. But the so-called anti-vax movement – driven by fraudulent claims linking the MMR vaccine against measles, mumps and rubella, and a risk of autism in children – has gained traction. Repeated studies – the most recent involving more than 650,000 children monitored for more than a decade – have shown that there is no such link.